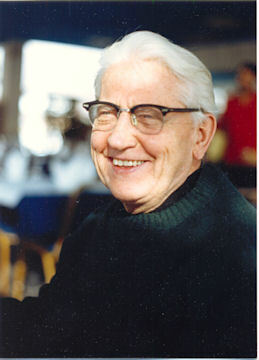 Throughout his extraordinary life, Fr. Ciszek learned a great deal about himself, both personally and spiritually. He expressed many of his thoughts and lessons through his sermons, retreats and writings - both published and unpublished. Please click on the links at left to experience some of the wisdom of Fr. Ciszek in his own words.